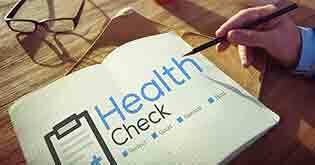 Do I Need Critical Illness Cover if I Have Health Insurance? 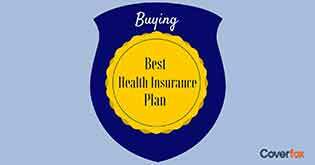 You may have realized that a basic health insurance policy which is used for paying hospital bills is become an indispensable part of your investments. 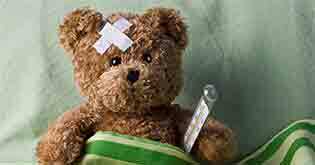 But, also remember that you need to get familiar with the concept of critical illness cover. 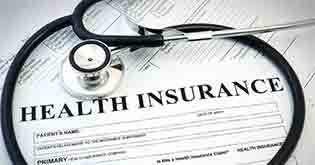 This type of insurance will help you when your health insurance policy is no adequate enough. God forbid, if you meet with an accident or are diagnosed with a critical illness, the health insurance policy would not suffice. Assuming that you have insurance cover of at least 5 lakh rupees for each of your family members, your hospitalization fees would not be a worry. Incidental fees, however, could be a cause of concern. As the bread earner of the family, what would happen if you are impaired from your ability to earn? The entire family would be forced to fall into debt. Critical illness plans pay you a lump sum amount to make sure you do not have to worry about the incidentals. Your contract would cover a range of specified diseases. There are over 20 such illnesses that include deafness, loss of speech, lung diseases, third-degree burns, end-stage liver, etc. The most common and serious conditions covered are paralysis, heart attack, cancer, major organ transplant, coronary artery bypass surgery, kidney failure and stroke. Experts are noticing that the number of people opting for critical illness insurance has been rising consistently. This no coincidence! Employees are using this money to pay medical costs that they cannot afford otherwise through health insurance coverage. More importantly, it is being used to defray nonmedical costs that are associated with their treatments, for example, transportation and child care. More often than not, the expenses incurred during a critical illness outstrip savings. The abysmal saving habits of today’s youth make coverage of this kind all the more important. There are relatively modest payouts for modest premiums. A smart investor knows the importance of health insurance, and also a critical illness cover. It is never too early to invest in one. 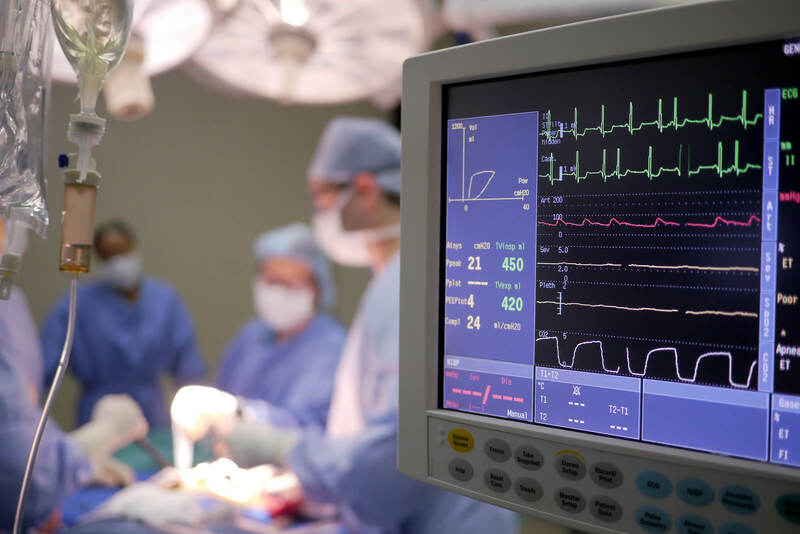 According to a recent study by a non-private life insurer, maximum rise in critical illness case rates was experienced by individuals between the age group of 26 – 35 years. Scientists across the world are revealing the vulnerability of younger people to cancer in recent years. The incidents have doubled within last three years. The studies also said that the rise in critical illness is more prominent in manufacturing and IT sectors due to erratic lifestyles. Diseases like diabetes, hypertension, and cholesterol disorders result in heart attack and cancer, which has shot up to 38% in the last couple of years. The numbers might not seem too alarming at this point of time. But, a comparison with the growing rates in recent years might give a better picture. At this point, a smart financial planner would know that he does not need to take refuge in the figures. Rather he needs to take action for meeting contingency. 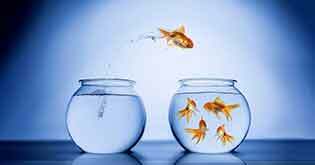 What it really means is depending solely on the group policy by your employer is no more the safest option. This is because the average cover offered by them is not more than rupees 3 to 4 lakhs. 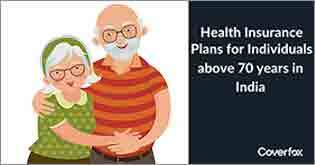 An independent health insurance policy is not enough to cover the cost when it runs into several of lakhs. Hence, it is only advisable that you go for a critical illness plan in addition to your health insurance. The deal is in your favor if your company already has that health insurance covered for you. At the end of the day remember that critical insurance cover is worthy of consideration. Life is uncertain and it’s better to act while there is still time.